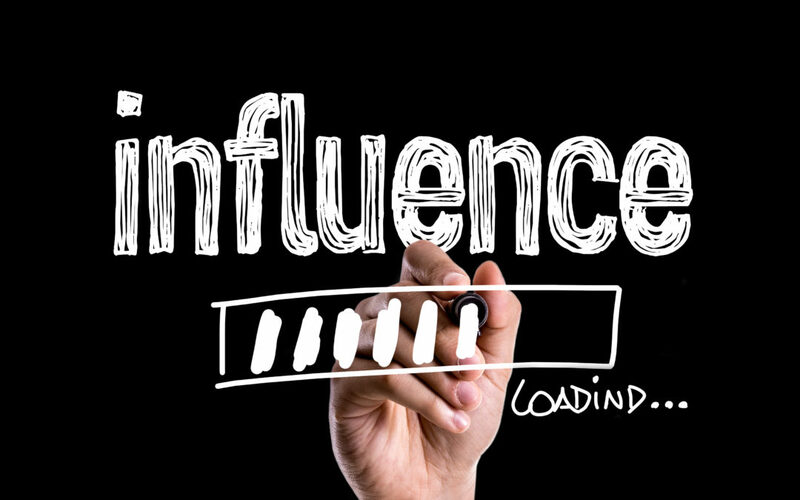 In a word, INFLUENCE is what brands that grow must have. And when your sales plan is designed for growth, your marketing at the most trusted and personal level is essential. This is where Sales meets Marketing today. Does your brand story and product distinction resonate with the bartenders, cocktail enthusiasts and social personalities that can influence and drive sampling? The road to Victory today requires social, video and influence building capabilities and experience. With the increasing number of brands competing for shelf space, if you want to thrive, having a great product is simply not enough. 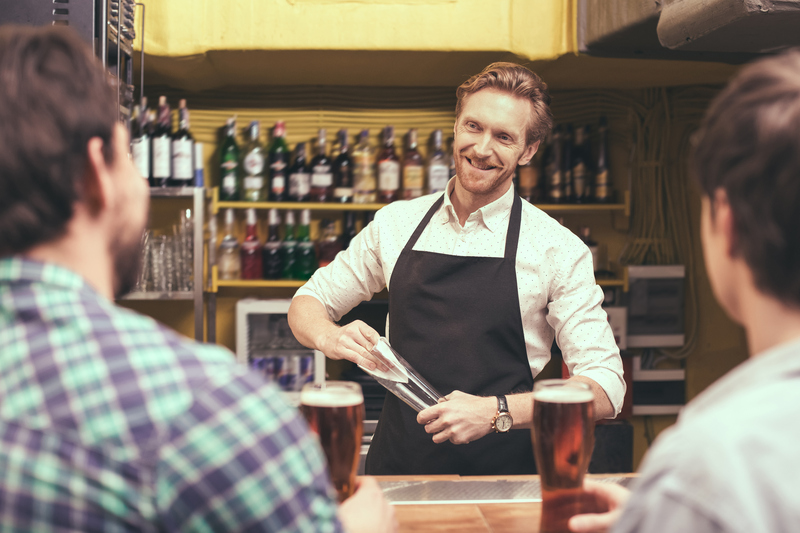 And getting the attention you believe you deserve, from the distributors, to the sales reps to the buyers, bartenders and ultimately the consumers is anything but a traditional approach to marketing. Consider that the average person is exposed to approximately 1,500 advertisements per day. Surprisingly, with this amount of saturation through TV and social media, the human attention span has decreased to 8 seconds. That’s less than the attention span of a goldfish, which is 9 seconds! So getting noticed has to be more than brand visibility. It’s about forging a more personal and emotional relationship with the people you need most to embrace your brand. 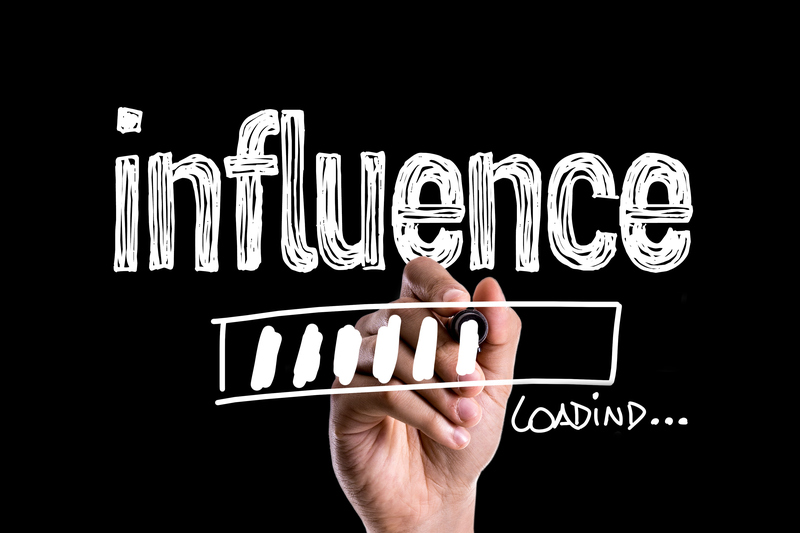 Build a Brand of Influence? You must know your target audience. With laser precision. The more specific you are, the better you can form your communications. Better-defined communication yields better results. Paint a clear picture of who your ideal client is and what are their qualities, interests and even their fears. Building connections is not just about how many people you have added in your LinkedIn or other social media profiles. It’s about building relationships with your connections and discovering ways you can benefit each other. Whether in person or through any content or marketing material you release, your material should target your connection individually, and as personally as possible. Less is much more. Hard sell marketing is worse than no marketing. We all know the phrase, “a picture is worth a thousand words”. Did you know that a minute of video is worth 1.8 million? Your brain processes visual information 100x faster than written information. Visual information can reach emotional brain regions faster than logical ones, and given short time people spend on seeing products, messages underlying brands should be delivered quickly. Using strong visuals is the absolute fastest way to connect with the human instinct. When a video is crafted correctly, with emotionally engaging imagery, you are able to not only connect with your audience, but also are able to paint a tangible picture in the mind of your target audience. Not all video needs to be a big and expensive production, but it does need to be part of all of your messaging, not just paid ads. One of the best ways to build trust over time is to educate your audience. Although we respond to intuition and emotion, there has to be a logical understanding of what’s being presented. In a way, you create a cycle that engages the emotional and logical brain. This is when the opportunity of influence is the strongest. At Victory Spirits Brands, we aim to help our brands take this several steps further–to e-learning that can be accessible and of value to the busy stakeholders whose brand knowledge is key to success. If you want your company to have solid relationships, you have to develop the mindset that you can’t just provide your audience with a product. You have to create an experience with constant dialogue that continues to add value to your audience and make them feel they are the center of attention. This process is your start to developing not just customers but raving fans, that will help spread the word about who you are and what you do. Just like any personal relationship, there are always ups and downs. Sometimes the downs are misunderstandings or mistakes that have been caused from one party or another. However, the commitment to any relationship is communication and having an open mind to feedback. After engaging with your audience and even after having a few sales, measure your efforts and find ways to measure how effective your brand experience is.